Justin received his clinical education from Washington University in St. Louis, Missouri. He has more than ten years of clinical practice experience with children, adults and couples. He uses Cognitive Behavioral Therapy with clients struggling with depression and anxiety. He has also helped many clients overcome addictions, control anger and work through trauma. Justin has seen success in many couples counseling sessions and has helped individuals improve their communication and build trust and honesty in their relationship. Since therapy sessions are about you and your growth he uses both a client centered approach as well as cognitive behavioral therapy. His belief is that every client has the opportunity to make the change they seek. To help clients achieve these solutions, his therapeutic style is blended with warmth, sincerity and genuineness. He plays an active role in your treatment, and will guide you in making difficult life decisions. He truly enjoys working with clients and helping them find the answers they seek. 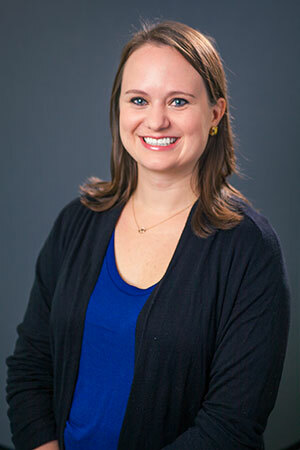 Lindsey is a Licensed Clinical Professional Counselor. She received her clinical education from Northwestern University. She is a member of the Illinois Counseling Association (ICA) as well as the Alumni Association of the Family Institute. 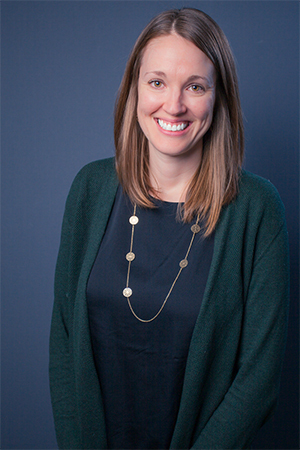 In addition to helping clients in private practice, Lindsey serves as a supervisor to master’s level clinicians. Lindsey provides psychotherapy to individuals, couples, and families. When working with individual clients, Lindsey’s specialties include: depression, anxiety, perfectionism, trauma, relationship conflicts, and stress management. With couples or family therapy, Lindsey helps with issues related to communication, infidelity and trust. Lindsey’s therapeutic approach is active, empathic and nonjudgmental. She utilizes a cognitive-behavioral therapy approach to help clients feel “unstuck”. She believes that clients, especially when given the right therapeutic tools, can make the changes they are looking for in their lives. Mary is a Licensed Clinical Professional Counselor who received her Master’s in Clinical Psychology with a Counseling Specialization from The Chicago School of Professional Psychology. Mary is trained in Trauma Focused Cognitive Behavioral Therapy, Child Parent Psychotherapy, and is a provider of the Nurturing Parenting Program. She works with clients who struggle with symptoms related to depression, anxiety, anger management, life stressors, and parenting difficulties. Mary also has extensive knowledge and experience working with traumas including sexual abuse, physical abuse, and domestic violence. When working with families, Mary helps increase healthier communication and rebuild trust. Mary guides clients to explore their experiences towards making connections to their perceptions of, and interactions with, the world around them. Hannah earned her graduate degree from the University of Denver and specialized in working with couples and families. She is a Licensed Clinical Social Worker and a member of the National Association of Social Workers in Illinois. She works with individuals, couples, and families. Hannah has a warm and compassionate approach to help empower clients and foster hope. 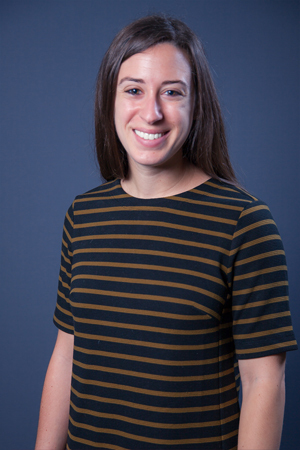 Hannah utilizes a variety of theoretical frameworks, including attachment and psychodynamic theory to explore past relationships and experiences that impact current life as well as a client-centered and family systems theories. She is intentional in her approach and tailored to the needs of each client. This includes Cognitive Behavioral Therapy, Solution-Focused, and Dialectical Behavioral Therapy. Hannah also incorporates mindfulness based interventions to increase acceptance and decrease emotional suffering. Hannah specializes in working with clients struggling with trauma and abuse, self-injury, depression, anxiety, grief and loss, relationship conflicts, and life transitions. Hannah provides a safe and non-judgmental space for clients to process difficult experiences. She respects each client and helps them to feel empowered to reach their goals. 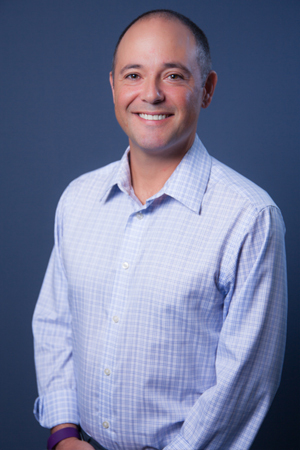 Jeff Giraldo is a licensed clinical professional counselor who has been working for over 15 years as a therapist. Jeff received his graduate training from the Adler School of Professional Psychology. He is a member of the Illinois Mental Health Counselors Association, Illinois Counselor Association, and the CG Jung Institute of Chicago. Jeff works with both individuals and couples. He supports clients in the use of their own inner strengths to work through anxiety, depression, substance abuse and relationship issues. 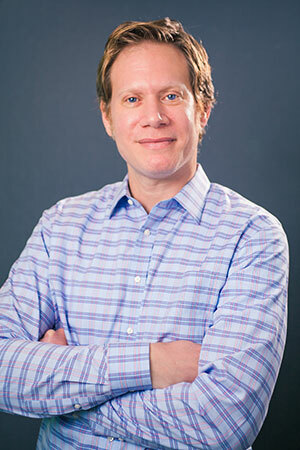 Jeff utilizes a client-centered approach and Cognitive Behavioral Therapy with the goal for each individual to effectively overcome barriers and strive to make meaningful, long-lasting change. Rebecca received her graduate degree from the University of Illinois at Chicago. She is a member of the National Association of Social Workers and holds a Type 73 Certificate in school counseling. When working with individual clients, Rebecca uses her training in Cognitive Behavioral Therapy to help them work through anxiety, depression and difficult life transitions. When counseling couples and families, she uses Systems Theory to develop more trust and better communication in their relationships. Rebecca has an open, non-judgmental and supportive approach in empowering her clients to overcome their challenges. 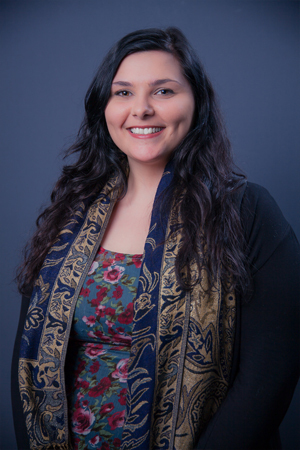 Olivia Mansour obtained her MSW degree at the University of Illinois at Chicago- Jane Addams College of Social Work. Olivia has an extensive background in crisis intervention and clinical counseling through her experience working in hospitals, schools, and community mental health agencies. She specializes in anxiety, depression, trauma, substance abuse, grief and loss, life transitions, women and gender issues, relationship issues and conflict resolution. Olivia works with individuals, couples, and families. 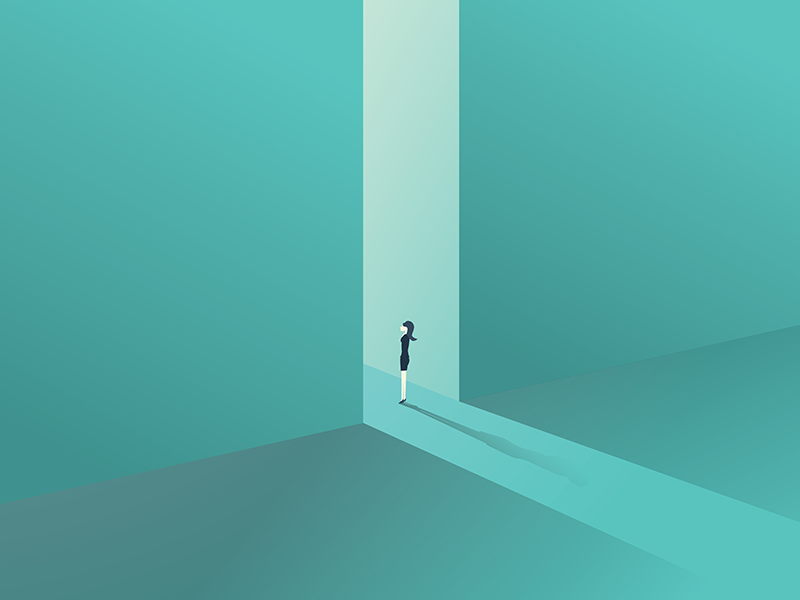 For most, beginning therapy for the first time alone, as a couple or family, or perhaps even starting over with a new therapist may be a difficult, uneasy transition. Noticing and understanding this, Olivia focuses on making clients feel safe and welcome through her empathic approach. Olivia believes in using a strengths-based perspective with clients that is holistic, objective, and steered by clients. Olivia is versatile in her style of psychotherapy to meet the varying needs of clients. Along with Cognitive Behavioral Therapy and a client centered approach, she incorporates psychoeducation and motivational interviewing techniques into her work to help clients explore their situations better to help them identify and create long lasting healthy solutions. Olivia enjoys helping clients process and understand their challenges, re-explore their strengths, and identify their self-worth to navigate happy and healthy lives. Andrea Price is a Licensed Clinical Professional Counselor. She received her Master of Counseling Psychology from Adler School of Professional Psychology in Chicago, IL and is a member of the Illinois Counseling Association. Along with her clinical experience, Andrea also supervises other licensed clinicians. When working with individual clients, her specialties include: depression, anxiety, stress, substance abuse and interpersonal conflict. When working with couples and families, her specialties include: improving communication, improving respect and resolving conflict. When meeting with her clients, Andrea incorporates Cognitive Behavioral Therapy with a solution focused, nonjudgmental and supportive approach. She brings a warmth and understanding with an aim to guide her clients in feeling empowered to overcome their obstacles. 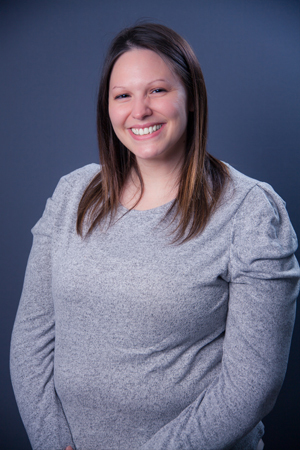 Kelsey is a Licensed Clinical Professional Counselor. She received her Master’s degree in Counseling with an emphasis in Sport and Health Psychology from Adler University in Chicago, IL. She is currently receiving doctoral training in Clinical Psychology with special emphasis in primary care and behavioral medicine at Adler University. 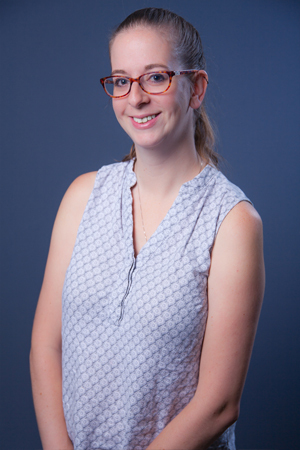 Kelsey is a member of the Illinois Psychological Association and a member of the American Psychological Association’s Health Psychology division. When working with individual clients, her specialties include: depression, anxiety, stress, self-esteem, chronic pain, chronic illness, athletes, and motivation. 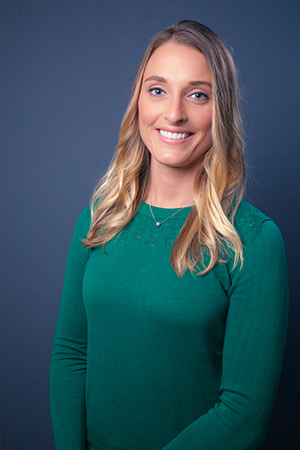 In her work with clients, Kelsey incorporates mindfulness, Cognitive Behavioral Therapy, and solution focused therapy. Her goal as a therapist is to help clients build self-awareness and self-esteem and empower them to effectively manage stress and improve their overall quality of life.